CyanogenMod, also known as CM is now officially discontinued. There are plenty of forks that are going to extend the existing codebase of Cyanogen. But in reality, the official team is no longer working on it. So there are no strong reasons for using the CM14 anymore. In a few months, you won't be getting any security patches for the existing installations. Many manufacturers will continue to patch some security issues and may eventually give up and ask you to upgrade Android. In such situation, you may have to switch from your existing CM installation on the device. 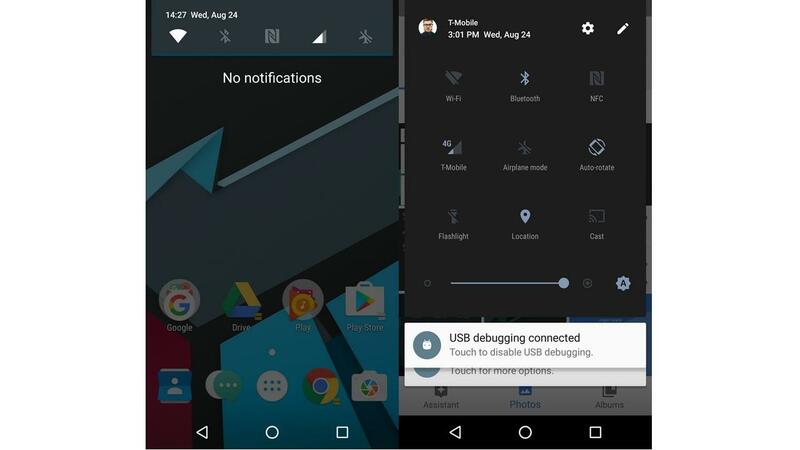 Here are some of the custom ROMs that you can switch to from your CM14 Mod. 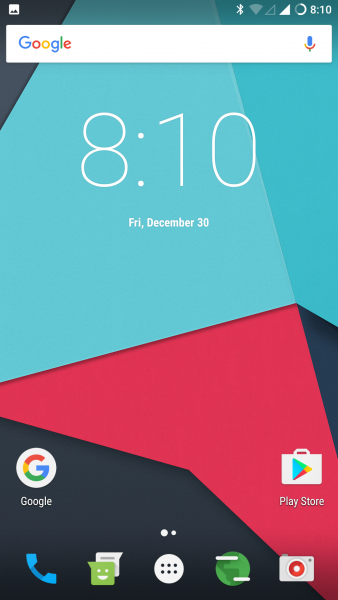 This ROM has taken the development of the famous Cyanogen Mod. So any code from the previous popular cyanogen mod is going to be continued in this repository. However, don't expect enterprise level support from this mod. They are just getting started and they are purely community owned ROM. As there is no official support through paid channel, it'd be harder for telecom and mobile companies to adopt this ROM. You can, however, install the ROM through the official website. You may have to wait few months for strong a development cycle. If you're not techie, then during earlier few versions, it would be better to skip this ROM. Instead, you can try other ROMs listed in the article. This is one of the aesthetically good looking ROM. It looks similar to Apple's iOS. It also refines the Android experience through some of the small changes. In terms of security, there are very few bugs that may occur. And the release cycle is also regular compared to any other ROM. The only issue is that they adopt to new Android version very late. For example, by the time Nougat was on the market for 3 months, that was the time when Xiaomi rolled out the Marshmallow in their phones. So updates on the release cycle are slow and for this reason, I don't suggest this ROM for those who want the latest version of Android. If you're fine by using the rolled back version of the Android then this ROM can be really good. The minimalism and the other graphical bells and whistles make it really good to use. Not many people prefer this ROM considering it's not so impressive in terms of looks. But this is one of those good ROMs which are neglected. It improves default Android experience and gives you a lot simple look. You may have to do some tweaking on your own to get the ROM to look good. But the features and the updates from the ROM are a lot quicker. For example, the last update was in sync with the Nougat update of Android. So the developers and the maintainers behind the ROM development are pretty much active. Though not many device manufacturers are into this ROM, but for anyone who wishes to explore, they may find it really stable for their everyday usage. 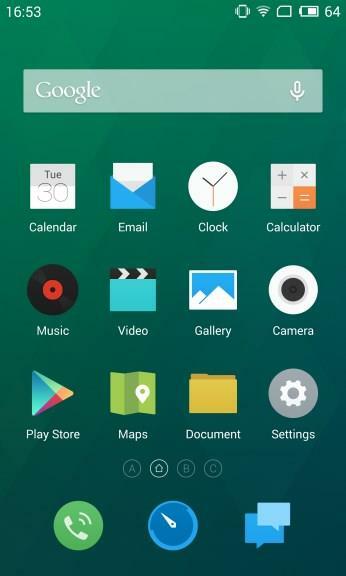 Oxygen got the attention of the Android community after the launch of OnePlus devices. Almost every OnePlus device has shown how much Oxygen has to offer to the techie ROM users. It is very stable and aesthetically pleasing ROM. The recent update of OS 3.0 has been released with the Android Marshmallow update. Though not many devices use Oxygen OS, the reason being it requires significant amount of RAM. So if your device has 1 GB RAM then this ROM may not be a good option for you. In such case you may have to move onto MIUI or any other ROM that can handle the low RAM. However any device that has 2GB or more RAM, can handle this ROM without any hassles. Meizu first released the Flyme OS through it's MX series phones. After this release, they have managed to keep up with the Android releases. Though they don't release the Android update quickly, still they have decent release cycle compared to the MIUI and OxygenOS. It also supports the international telecom standards and has different release cycle for Chinese other international regions. Flyme OS 5 is still stuck with the Android Marshmallow but they are doing the major update with the Nougat. So you can expect the release of FlymeOS 6.x cycle to have that update. Which ROM is good for me? Though LineageOS is likely to take over the development of CM, you still have many other choices. 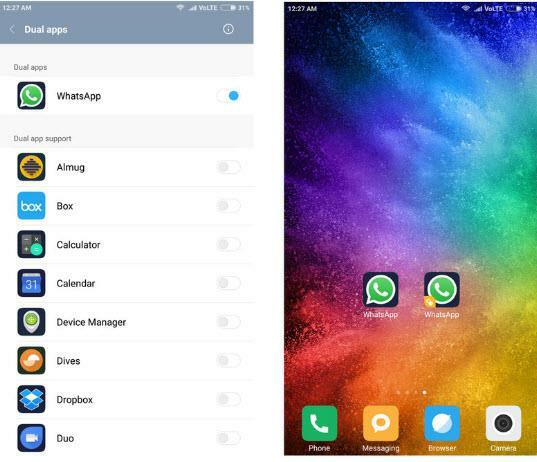 If you have a decent budget phone with decent amount of RAM, then installing MIUI or FlyMeOS can be one good option for you. Make sure you find more information if the device you are using is being supported by the ROM. If not, then it's better to stick with the existing ROM on your device. Cyanogen Mod may be discontinued, but that doesn't mean the users are running out of options. There are always going to be new ROMs when the existing fails to address the needs to the users. 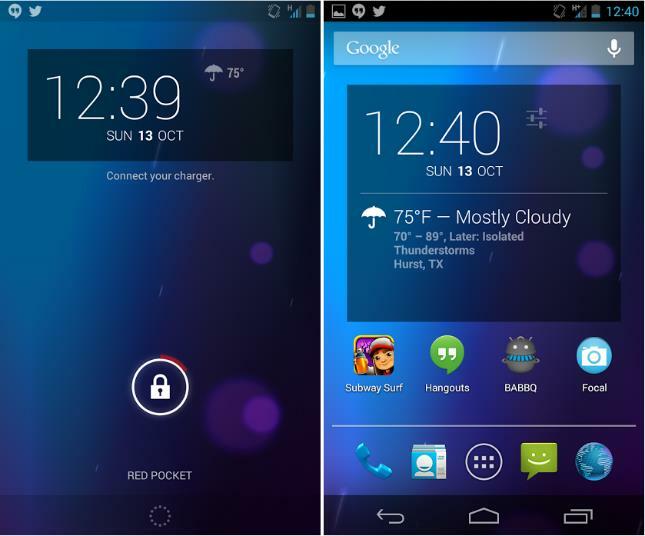 The above set of ROMs can be helpful while choosing the right ROM for your device. The above listed ROMs are good for those who want to extend their existing Android phone functionality.